Ultherapy® is registered (on the ARTG – AUST R 225195) in Australia and New Zealand as well as 60 countries worldwide. 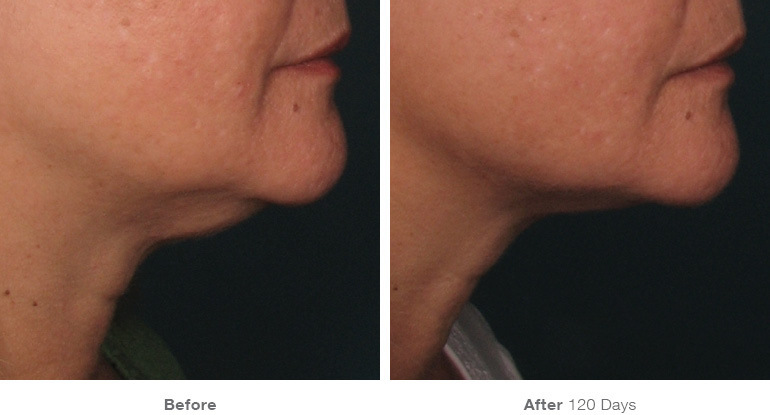 In Australia, Ultherapy is registered for non-invasive lifting and tightening of the face, neck and decolletage. This includes the brow and sculpting of the lower face. In the US, Ultherapy is registered as a non-invasive brow lift after clinical studies showed an average of a 1.7 mm lift in the brow after a single treatment, with the maximum lift measuring 1.9 mm1. 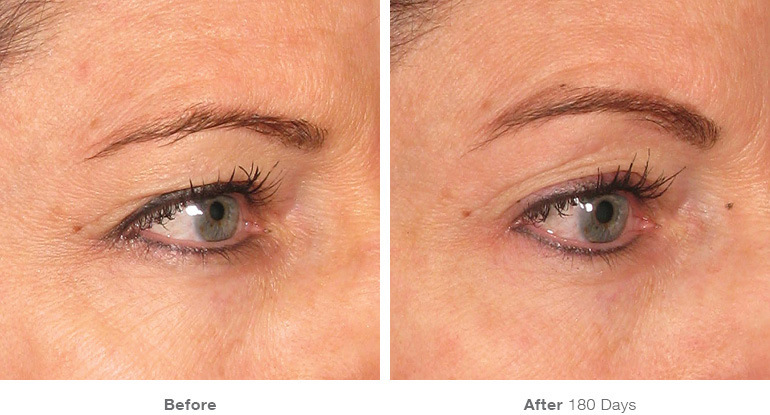 Ultherapy offers patients a non-surgical option for lifting the brow as well as a way to lift without the use of needles or injections, for a more open, refreshed look to eyes. Look for an Ultherapy® practitioner using the Healthcare Professional Locator.